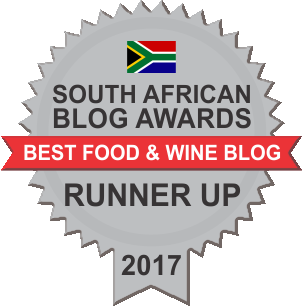 Sweetcorn & Cheese Samoosa as well as other fillings are a huge favourite in South Africa & many other parts of the world. 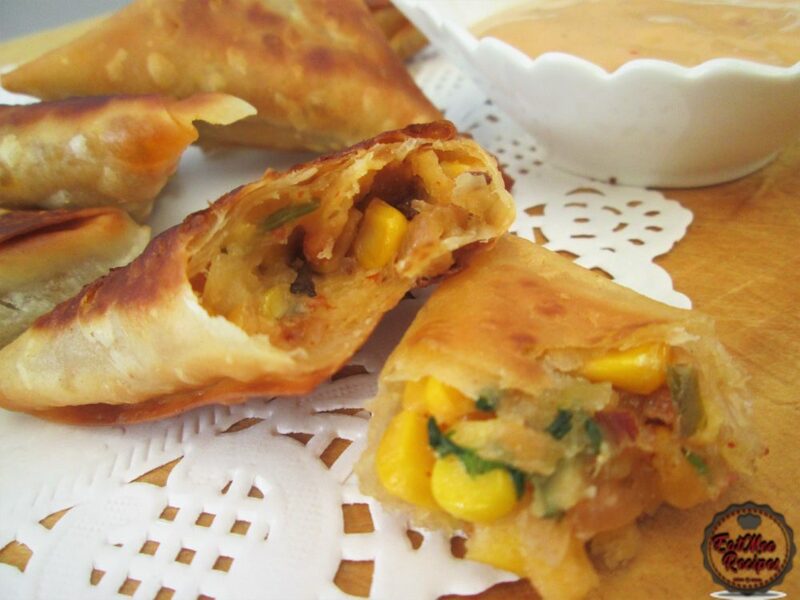 This samoosa is vegetarian friendly & contains no meat. 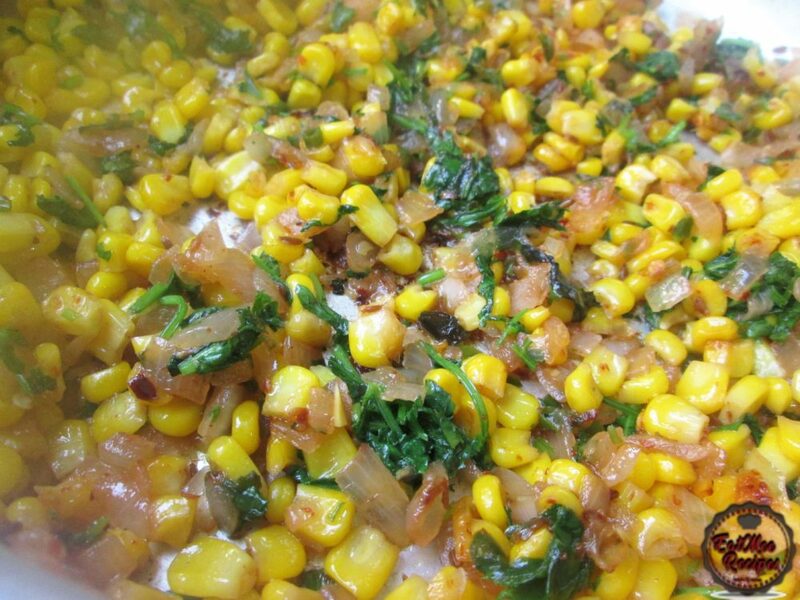 Sweet corn is typically corn (mielies) that have a higher sugar content. 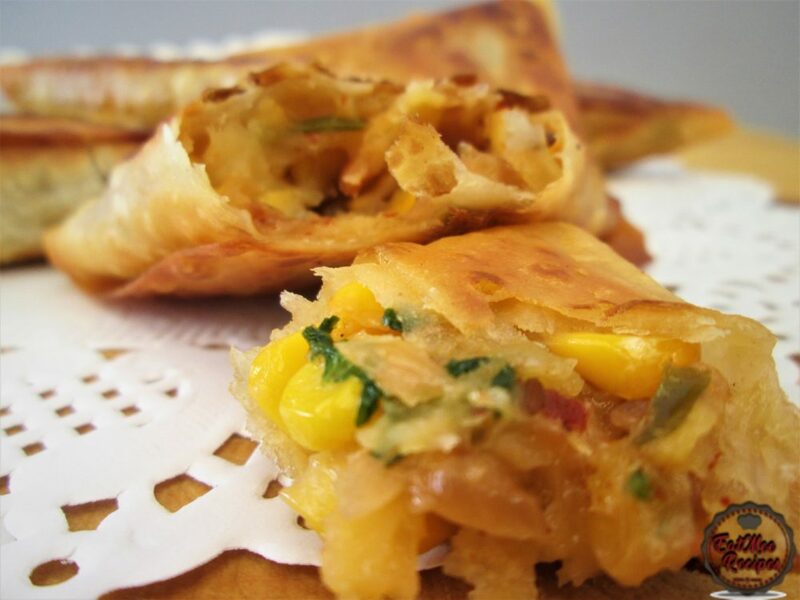 This samoosa/samosa filling is very appetizing & it is stuffed into a pastry, also known as samoosa pur & thereafter fried in shallow oil until golden. 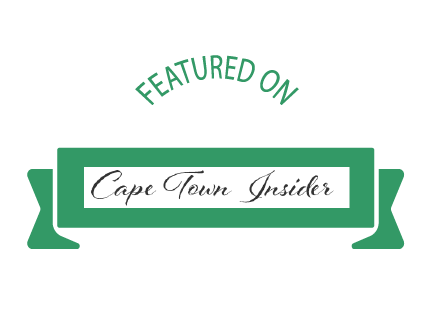 In South Africa, most people refer to it as samoosa, whilst internationally, it is referred to as samosa. 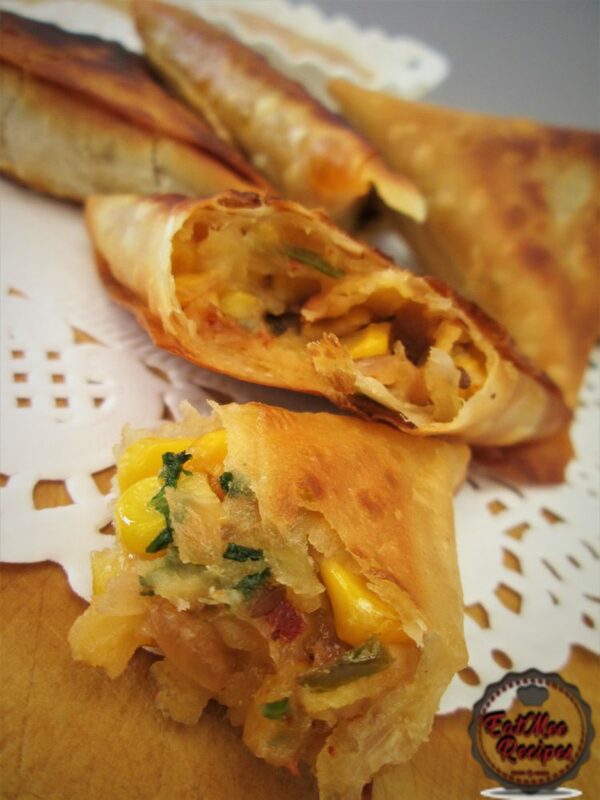 Samoosa’s actually originated in the Middle East but passed over to the Indian subcontinent & today most people categorize it as an Indian savoury dish. 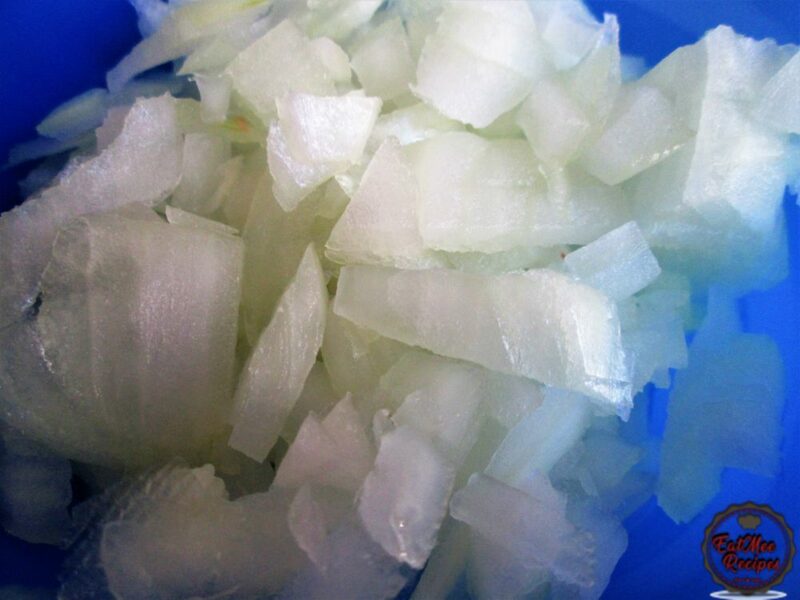 Peel & chop the onion into small pieces & set aside. 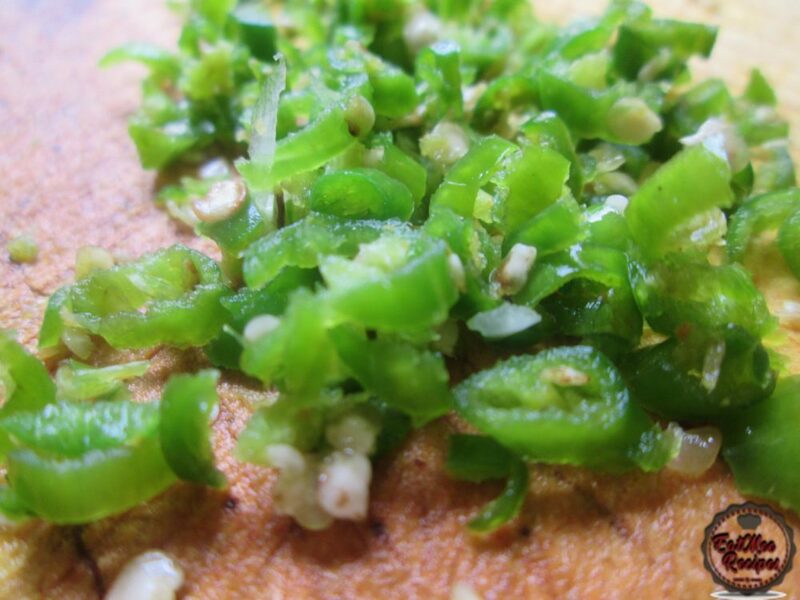 Finely chop the green chillies. Note that chillies may be added or reduced according to your taste. 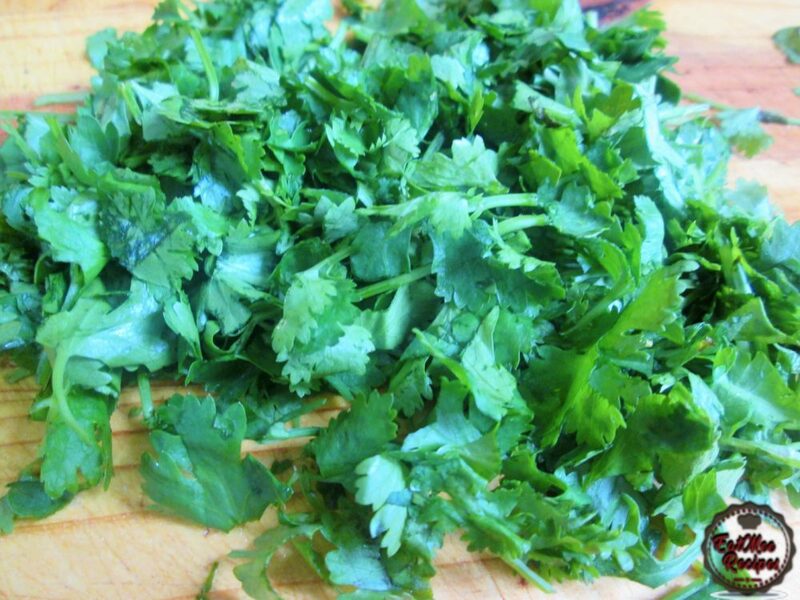 Roughly chop the fresh coriander (dhania) & set aside. 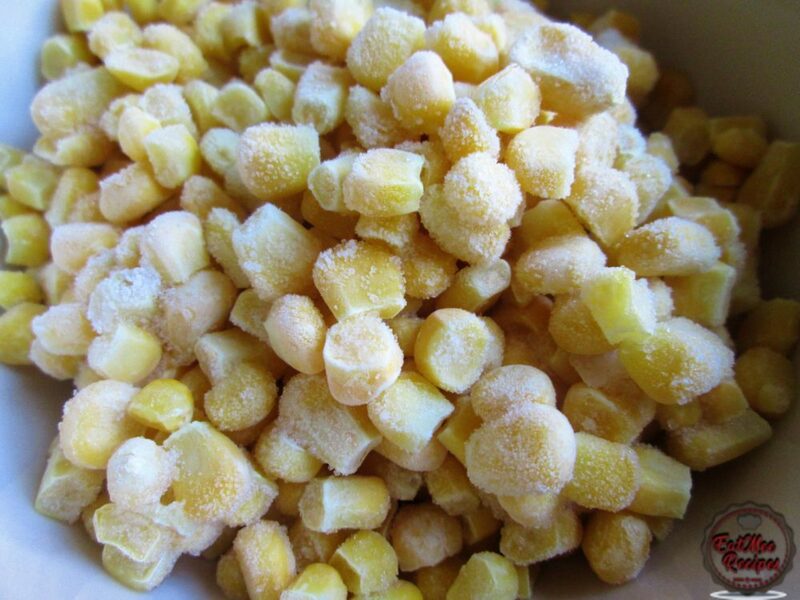 Have your frozen or fresh sweet corn ready in a bowl. Heat 2 tablespoons of vegetable oil in a pot. 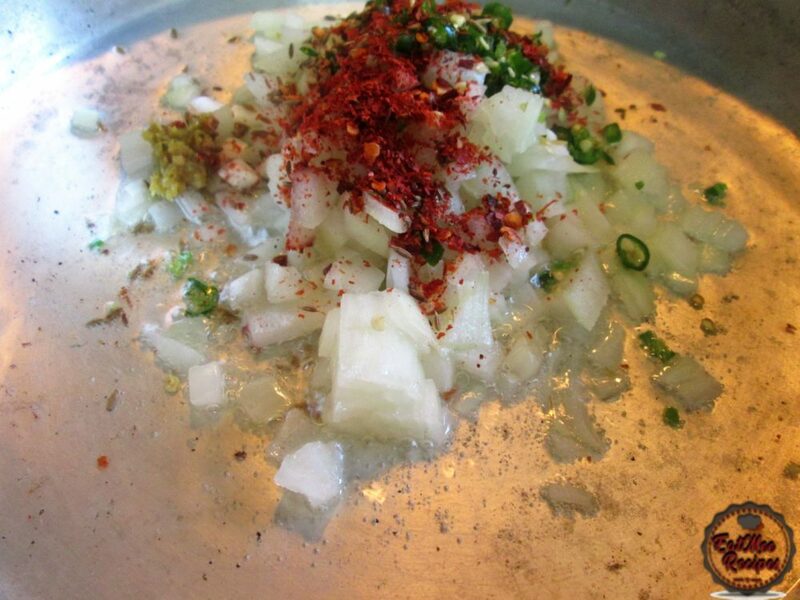 When the oil is hot, add in the chopped onions, green chillies, jeera (cumin) seeds, red chilli flakes & the ginger & garlic paste. 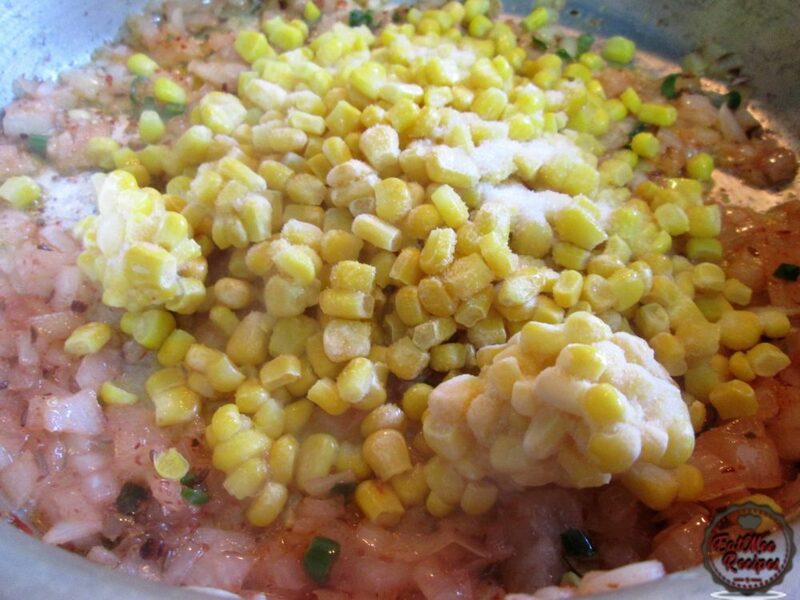 Mix well & simmer for 30 seconds. 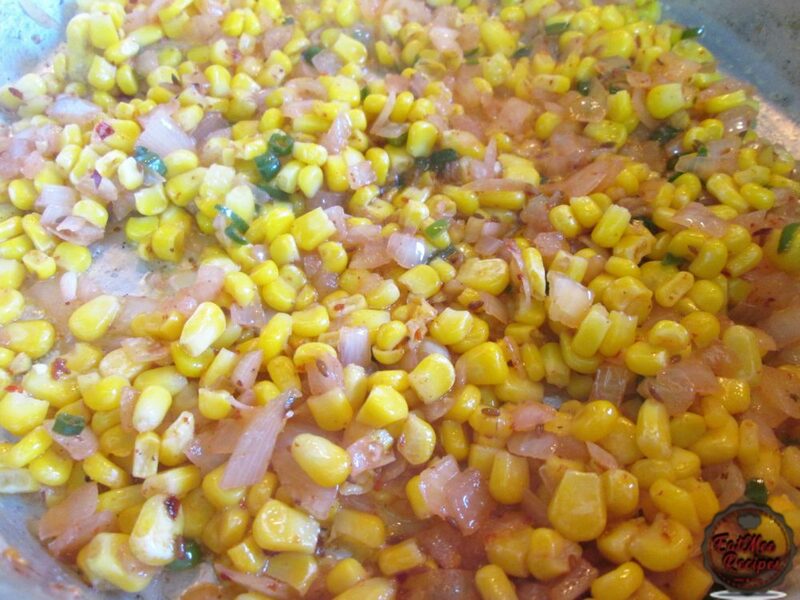 Add in the frozen or fresh sweetcorn & the salt. 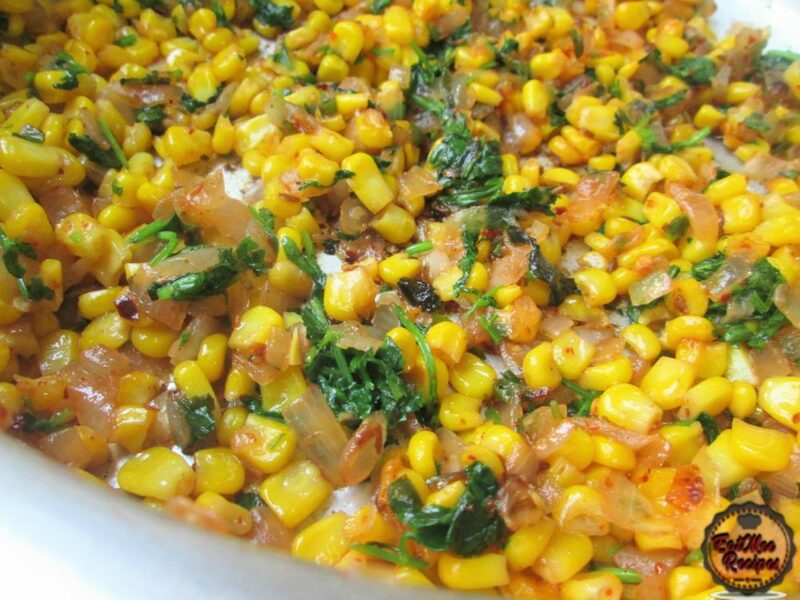 Mix well & allow to simmer until the sweetcorn is soft (± 15 minutes). 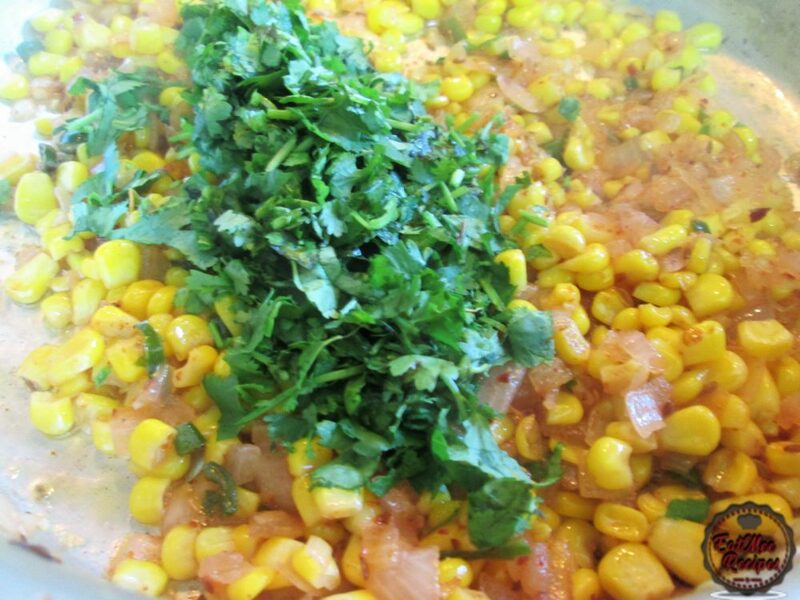 Turn off the heat & add in the chopped coriander (dhania). Mix well & set aside to completely cool down. 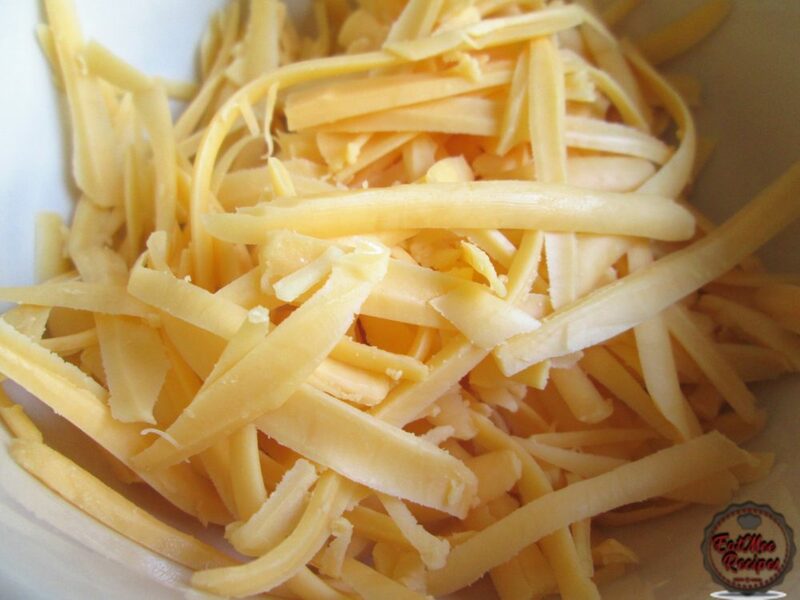 Whilst the sweet corn cools, prepare the cheese. 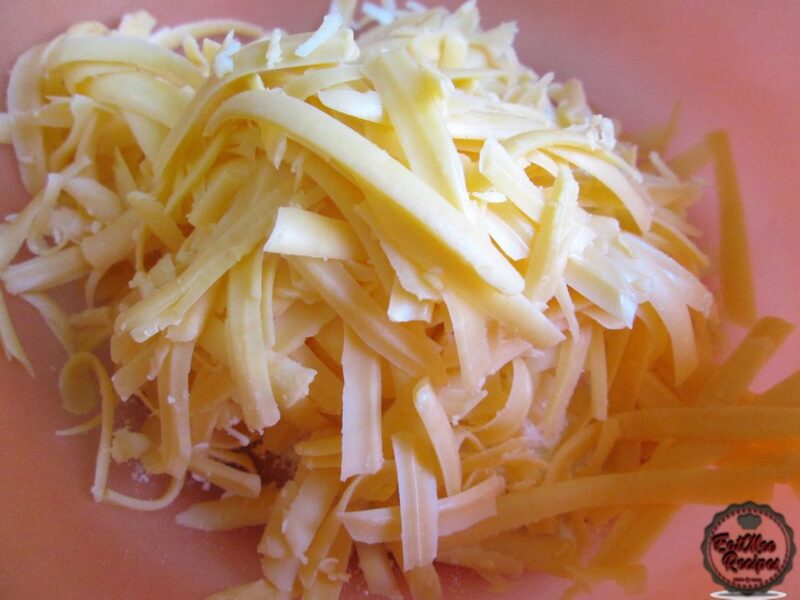 Grate the Gouda cheese into a bowl. 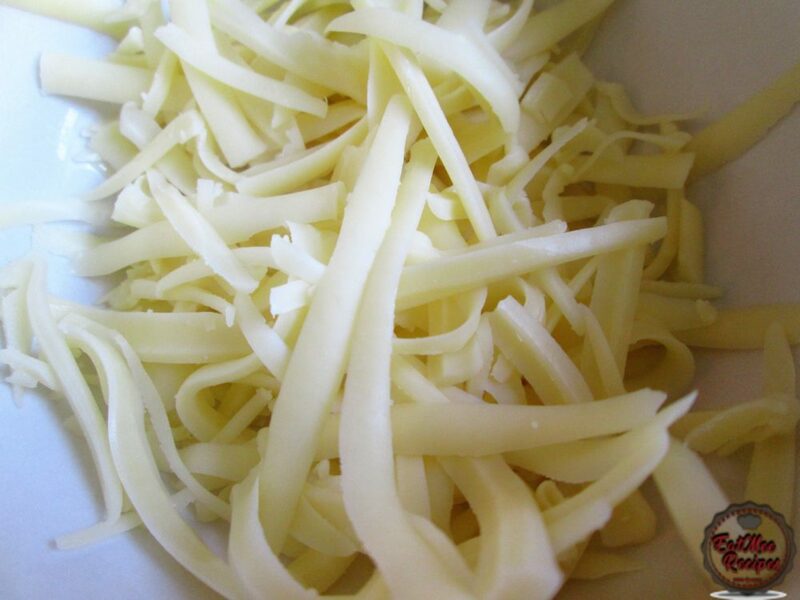 Grate the Mozzarella cheese into a bowl. 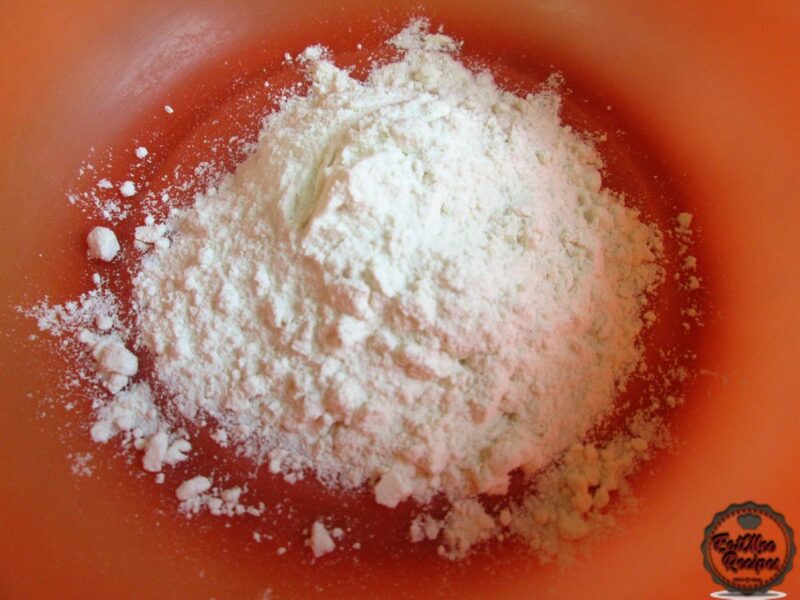 In a separate bowl, add in ¼ cup all purpose flour. 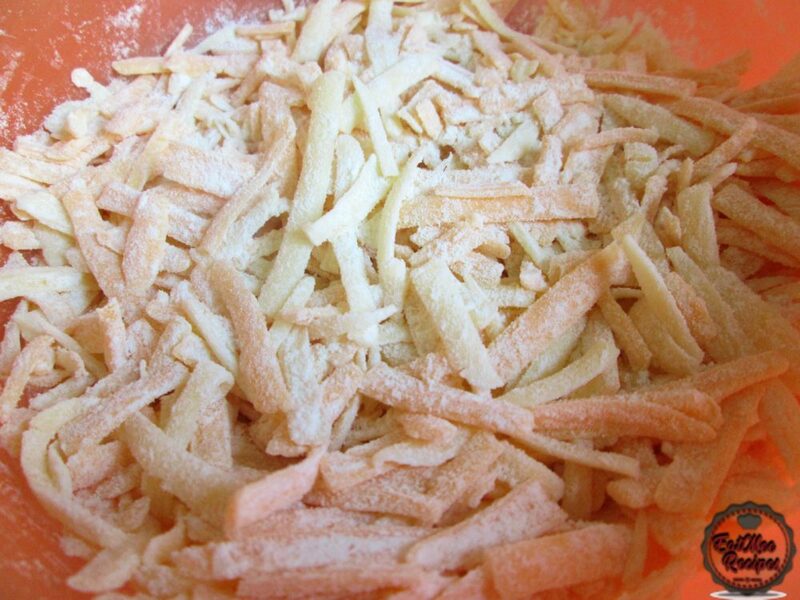 Next, drop in both the grated cheeses into the bowl of flour. 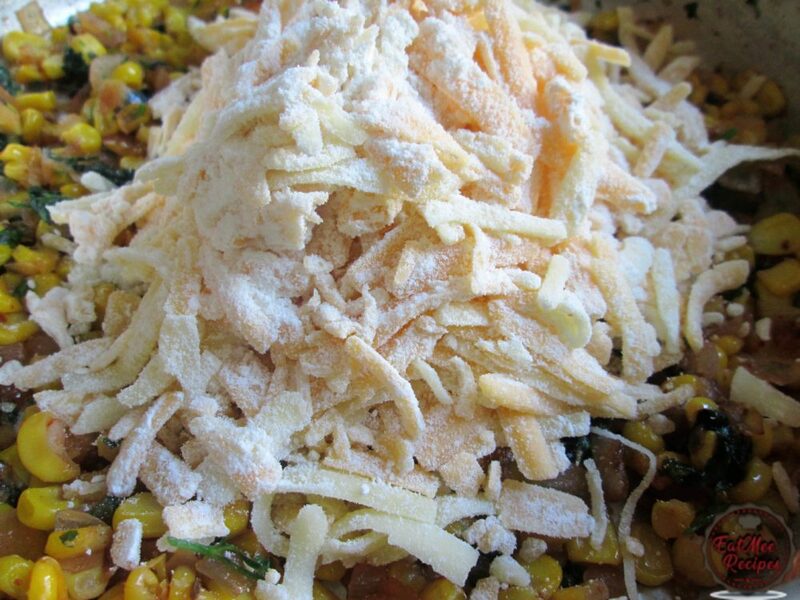 Using your hands, combine the flour with the cheeses. 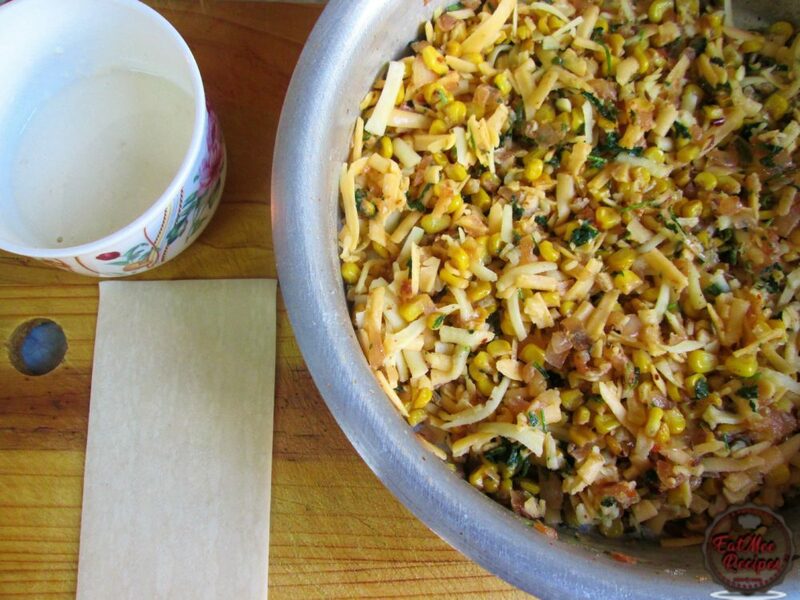 This process prevents the cheese from oozing out of the samoosa/samosa pur when frying. 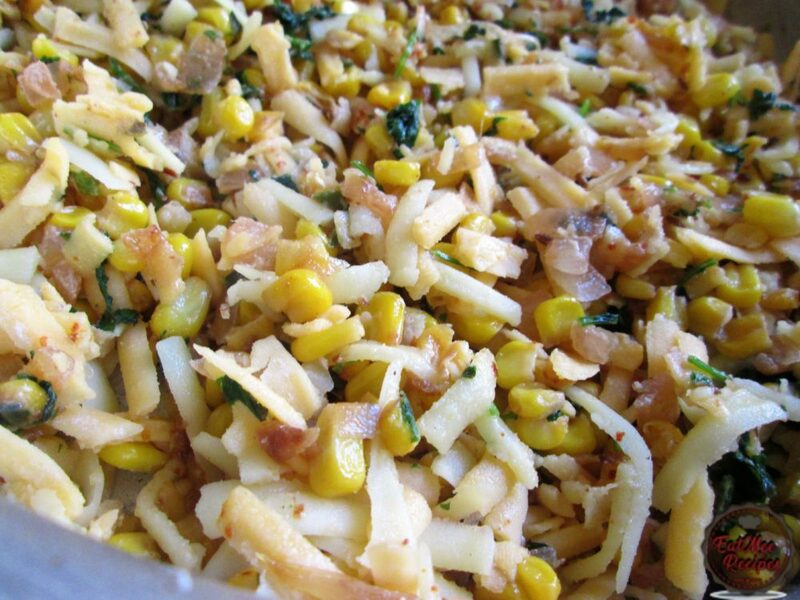 Once the sweet corn is completely cooled down, drop in the flour coated cheeses. 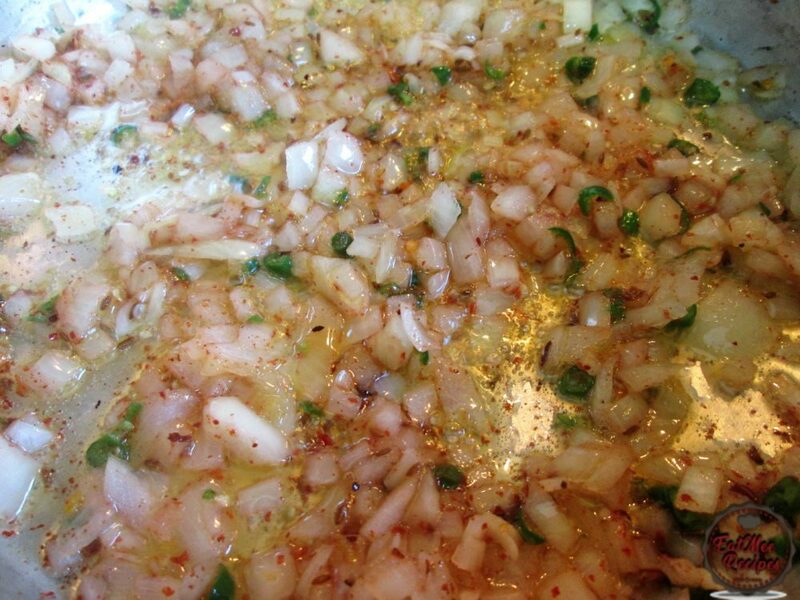 Prepare the paste that will hold the samoosa together. 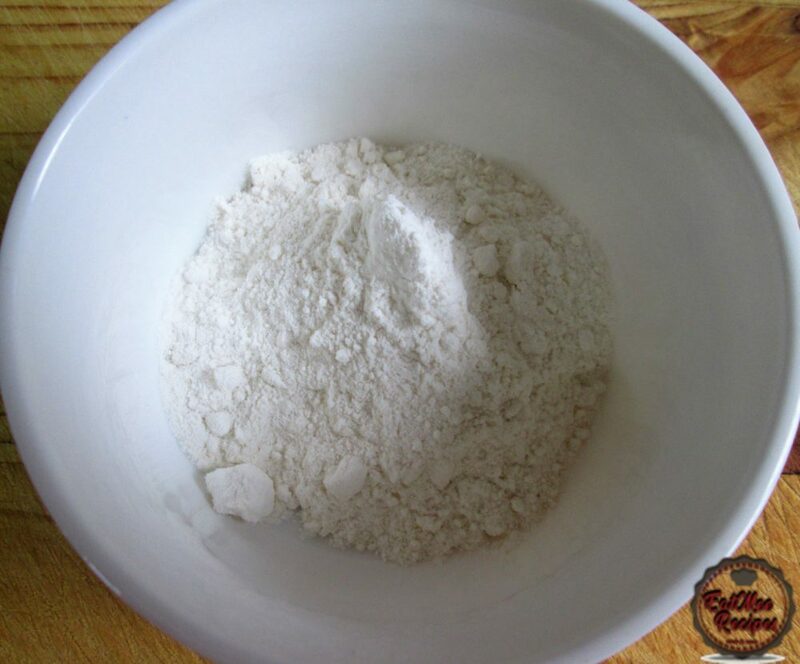 To a small bowl, add 2 ½ cups all purpose flour. 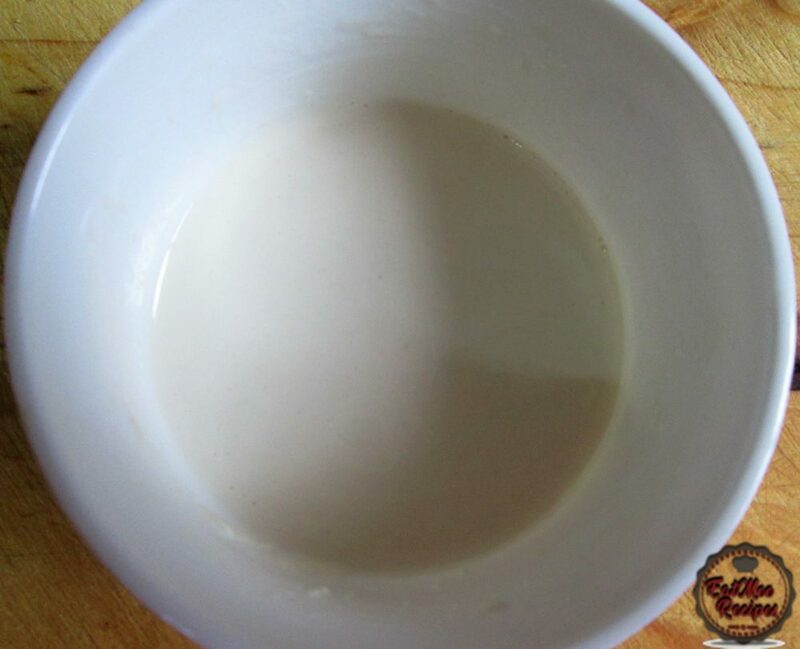 Next gradually pour in a little water & stir until it forms a smooth paste. Begin prepping your work station. 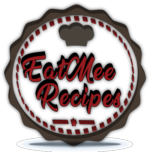 Have the flour paste nearby, as well as the cooled filling & the samoosa pur. 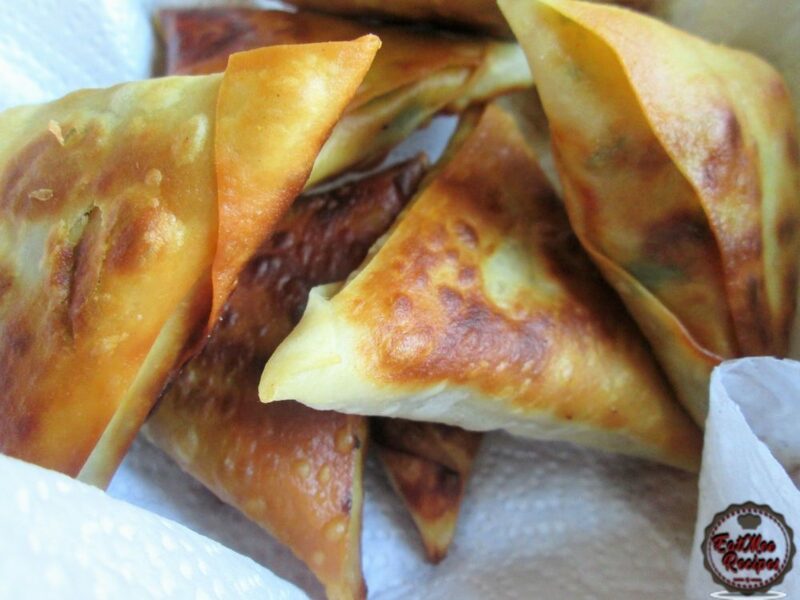 Note that the samoosa pur can be purchased from most grocers or you can make it from scratch at home. I opted for the store bought pur. 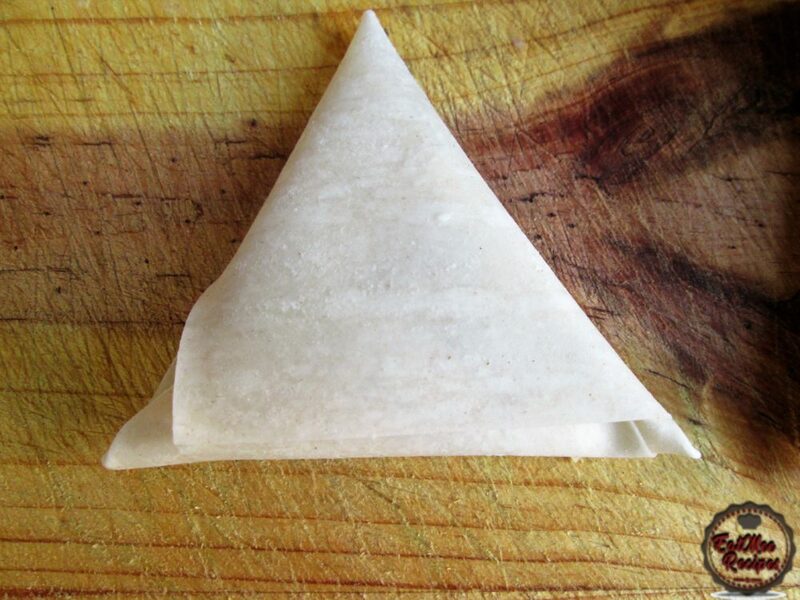 Take one sheet of the samoosa pur & fold it to form a triangle. (View video below on folding technique). 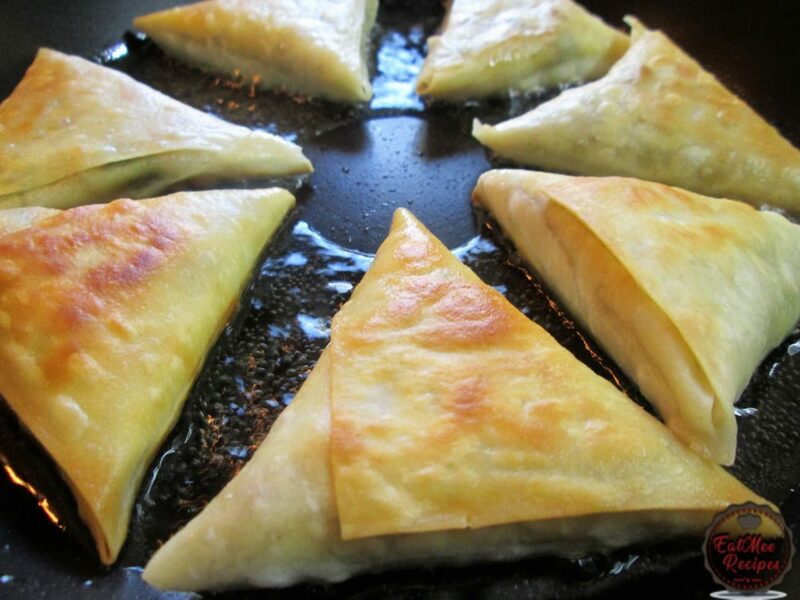 Add a little of the mince filling into the triangular pocket that was formed. 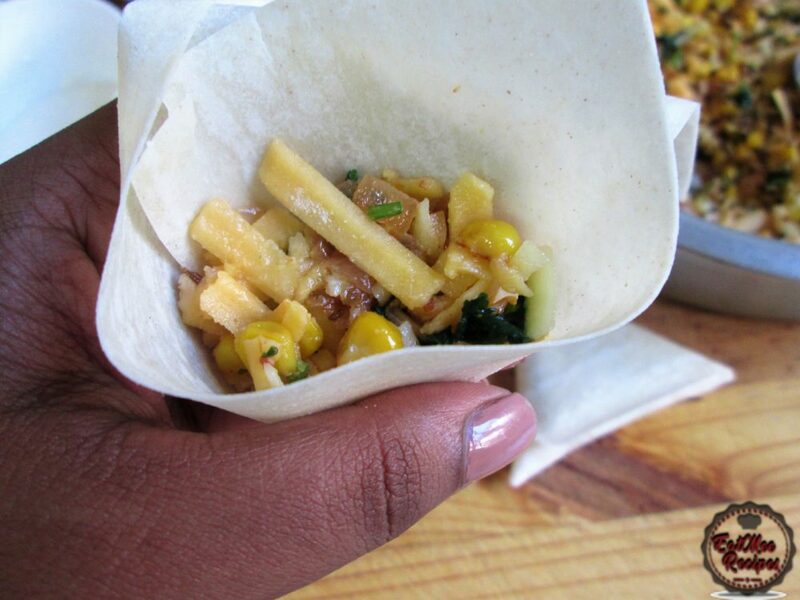 Carefully fold over to seal the filling. There should still be a flap remaining. 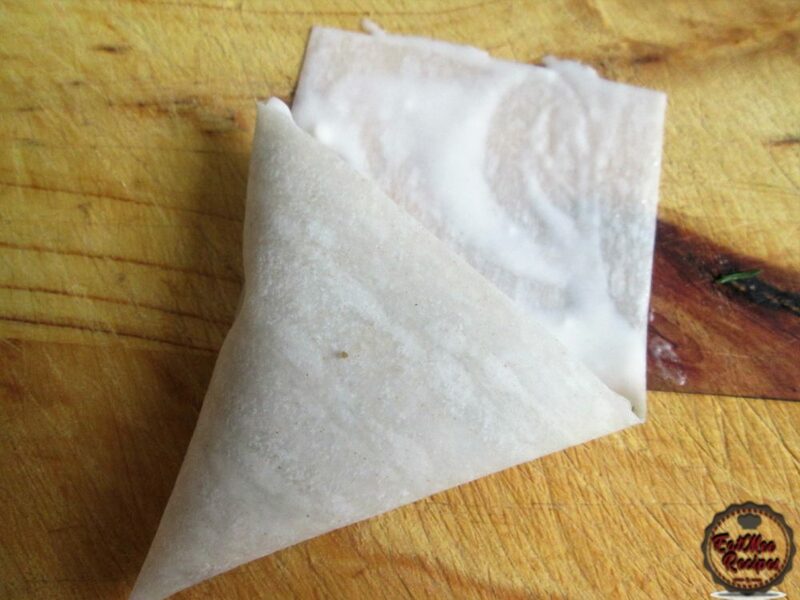 Take some of the paste & apply onto the remaining flap & seal the samoosa. 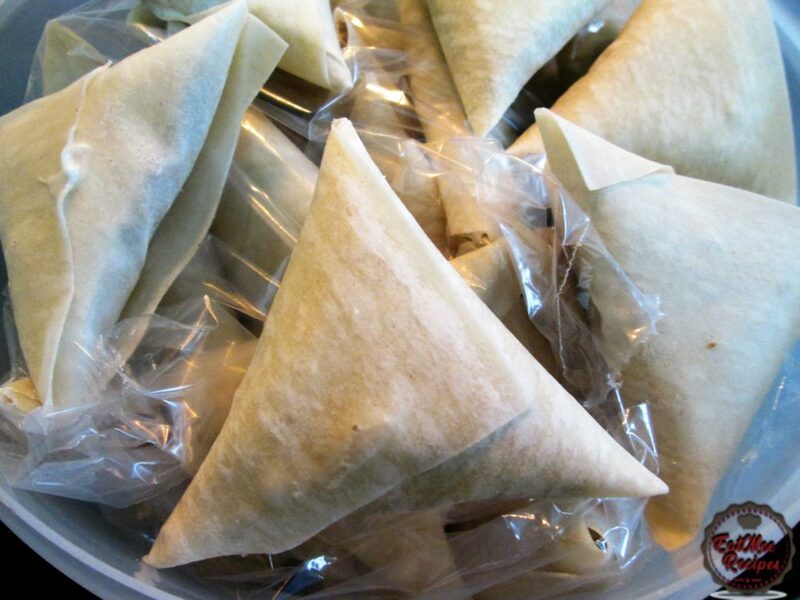 Place all the samoosa’s into a container lined with plastic.  This will avoid the pastry from tearing & the plastic may also be used to divine them in the container. 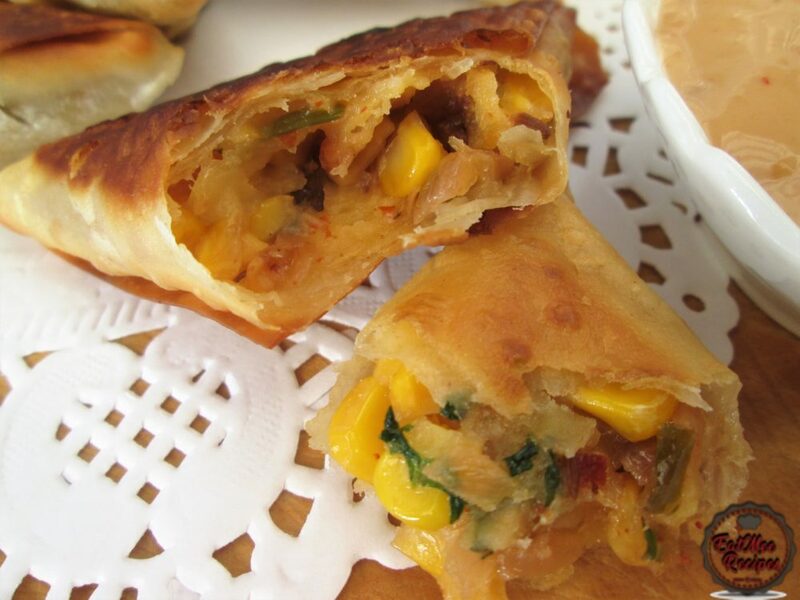 These Sweetcorn & Cheese Samoosa’s can be frozen in the container for up to 4 months. Defrost when needed to fry. 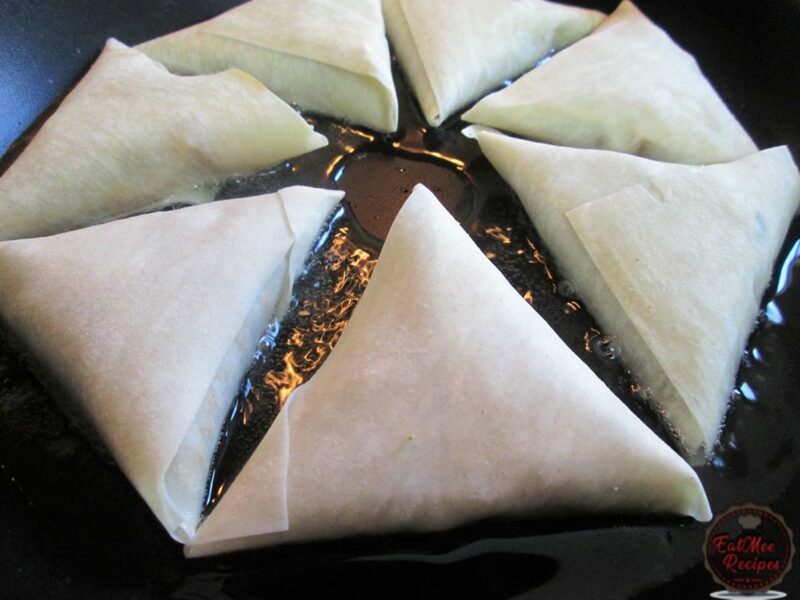 To fry the samoosa’s, simply add about 3 tablespoons of vegetable oil to a large pan. Once the oil is hot, carefully place the samoosa’s in. Keep an eye on them as leaving them unattended to may result in burnt samoosa’s. Fry the samoosa’s until golden & crisp. 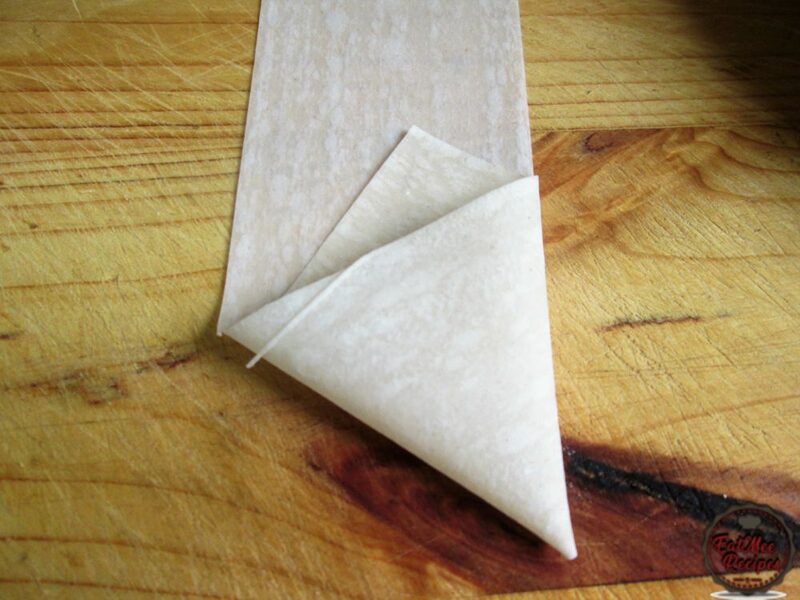 Once their golden on both sides, removed from oil & drain off excess oil on a paper towel. Serve whilst nice & hot. 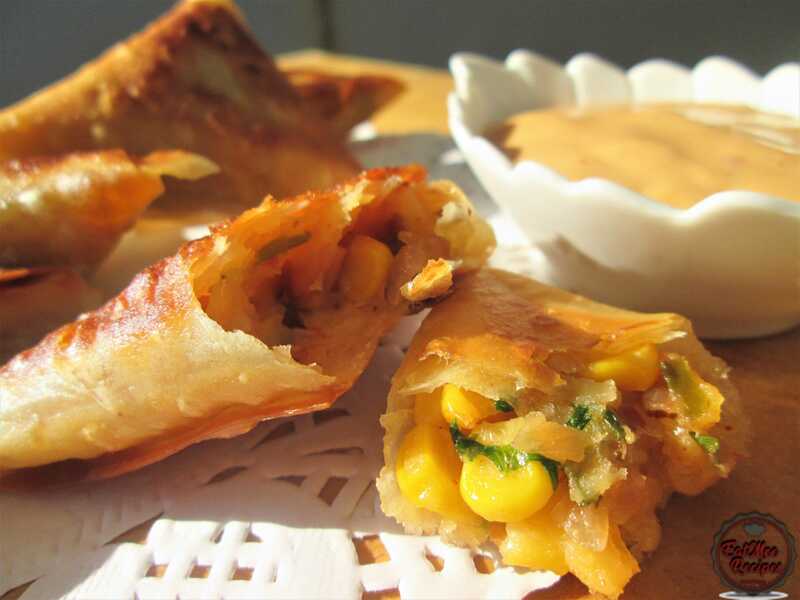 Serve your Mince Samoosa with your favourite dip. 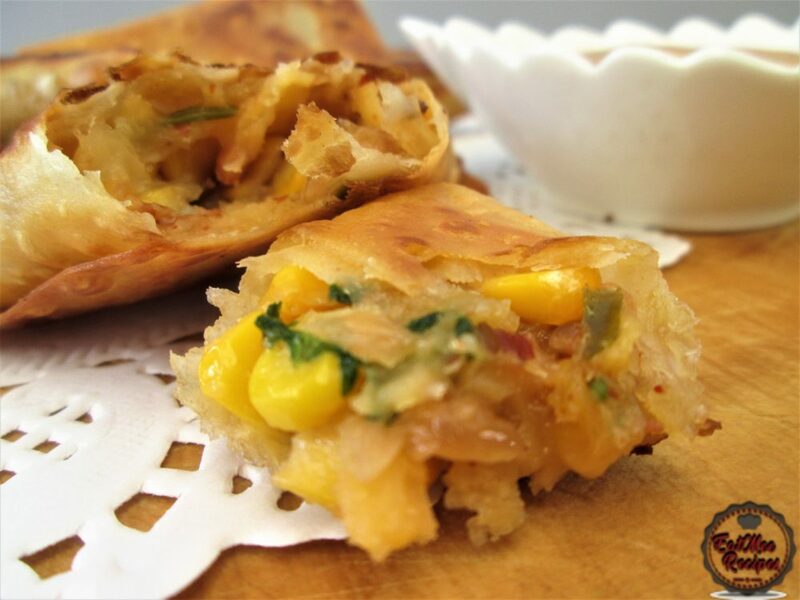 This Sweetcorn & Cheese Samoosa is best eaten hot, as the pastry tends to get soft if fried & left out for a while.